Nearly EVERY dental procedure performed impacts occlusion! Poor occlusion affects quality of life. 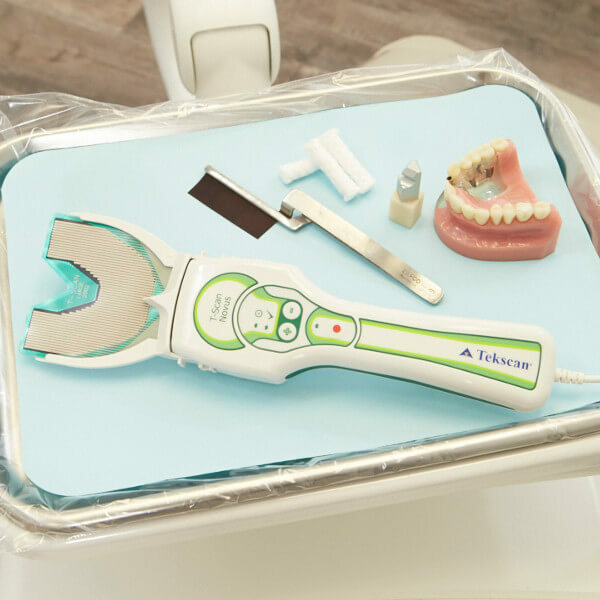 T-Scan is a tool used by dentists to restore this quality of life. T-Scan™ provides dynamic occlusal measurement - revealing the level and timing of force on individual teeth and the occlusal stability of the overall bite. Why Become a T-Scan Dentist? Bring articulating paper to life! 94% of dentists struggle to pinpoint occlusion using articulating paper alone. Articulating paper shows where contact is made, but not when and with how much force. T-Scan is the only technology that shows the measured force and the timing of occlusal surfaces coming together. Combining these two tools can paint a clear picture of the patient's bite. Patients have been impacted the most in my practice. They get it, and they love it! When they see their bite data on the screen, they understand because they correlate the forces on the screen to what they feel in their mouths. They feel so proud when they take a good scan that comes back balanced, because that's what they're feeling, too. They see T-Scan in our practice and ask, 'how come other dentists don't have this?' And my answer is that we make an effort to continuously evolve and improve the practice. eBooks, whitepapers, videos, articles, and on-demand webinars. See what dentists are saying about the impact that T-Scan has had on their practice and patients. Cosmetic dentistry, implants, TMD, and more. There are many areas in which T-Scan can help improve treatment outcomes. We offer online training as well as online tutorials and live webinars to help you best utilize T-Scan. T-Scan has been adopted by industry-leading Continuing Education groups. We are proud to work with some of the most knowledgeable and highly respected continuing education groups in dentistry today. Learn more about how these groups have incorporated T-Scan into their practicum below. 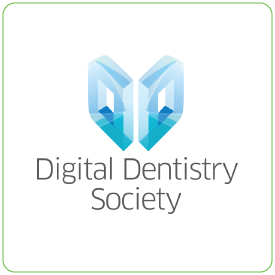 DSD promotes holistic, digital and emotional dentistry solutions for modern clinics. 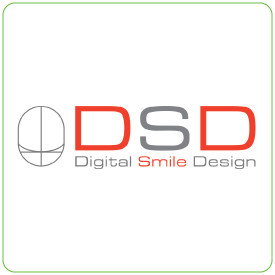 The DSDApp, with T-Scan integration, is designed to guide you through the smile design and treatment planning process. 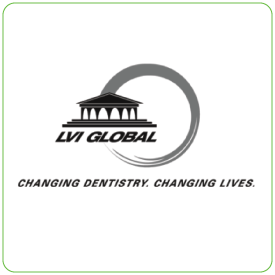 LVI is a Tekscan partner with a commitment to advancing the field of dentistry by focusing on advanced technological equipment to make comprehensive dental assessments and treatment plans. T-Scan is prominently featured in LVI's core curriculum. T-Scan is a key digital occlusion tool presented by DDS key opinion leaders and teachers in many of their global educational seminars and workshops. DDS is committed to promoting digital workflows that increase efficiency, elevate patient care, and improve treatment outcomes. 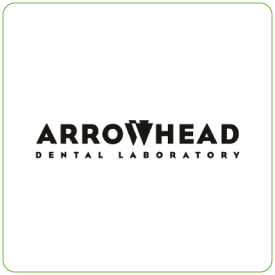 As one of the world's premier dental laboratories, Arrowhead strives to produce the highest quality materials in aesthetic dentistry and T-Scan gives them the ability to do just that by eliminating the confusion from occlusion. 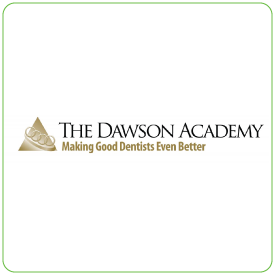 The Dawson Academy has been making great dentists even better for over 35 years with a vast curriculum that ranges in topics and instructors who are focused on improving patient care. Dawson alumni and faculty use T-Scan for more precise equilibrations and improved patient outcomes. 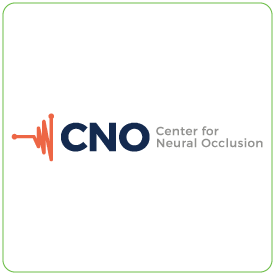 CNO protocols assist in objectively finding a proper diagnosis followed by predictable treatment protocols to address the root of orofacial issues. T-Scan is an integral tool within their DTR protocol. 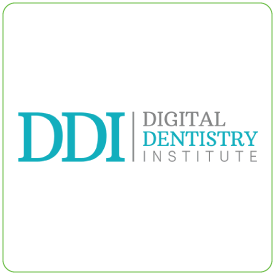 The Digital Dentistry Institute is a diverse collective of accomplished dental professionals who present lectures, teach courses and create resources that educate and equip dentists around the world. A dynamic force of over 20 KOL's serve as active mentors to the DDI alumni.